Canadensys announces advanced manufacturing capability in the Waterloo region | Canadensys Aerospace Corp.
TORONTO, ON / 21 SEPTEMBER 2017 – Canadensys Aerospace is pleased to announce the establishment of a new facility for space mechanical design and advanced manufacturing in the Waterloo region, in support of its expanding space and exploration initiatives. Peter Visscher, Director of the new Canadensys facility added “the Waterloo region is an internationally recognized hotbed of Canadian talent and innovation and we are delighted to be able to expand our space activities within this industrial eco-system.” The company has also announced Perry Edmundson to lead program management in the Waterloo facility and Peter Woolfrey as its senior mechanical designer. 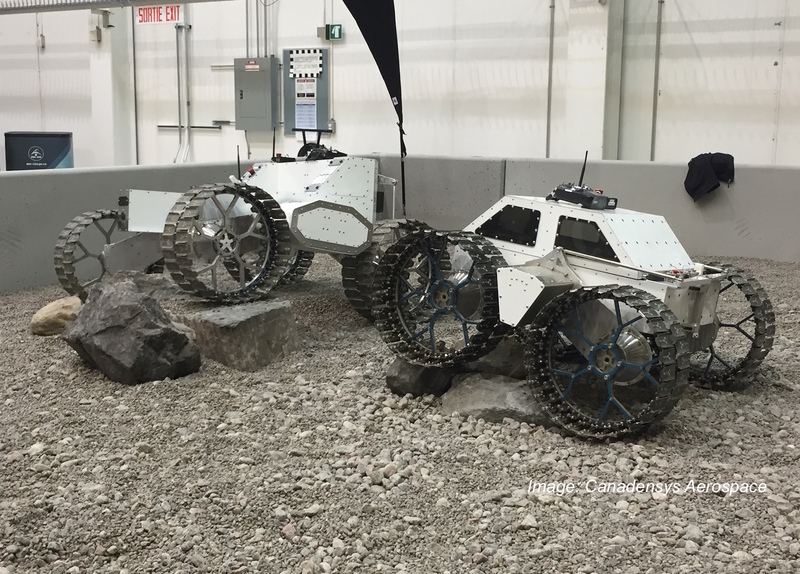 Canadensys Aerospace Corporation is a space systems and services company with a focus on accessible space, bringing affordable space solutions and space-enhanced capabilities to more people, worldwide.